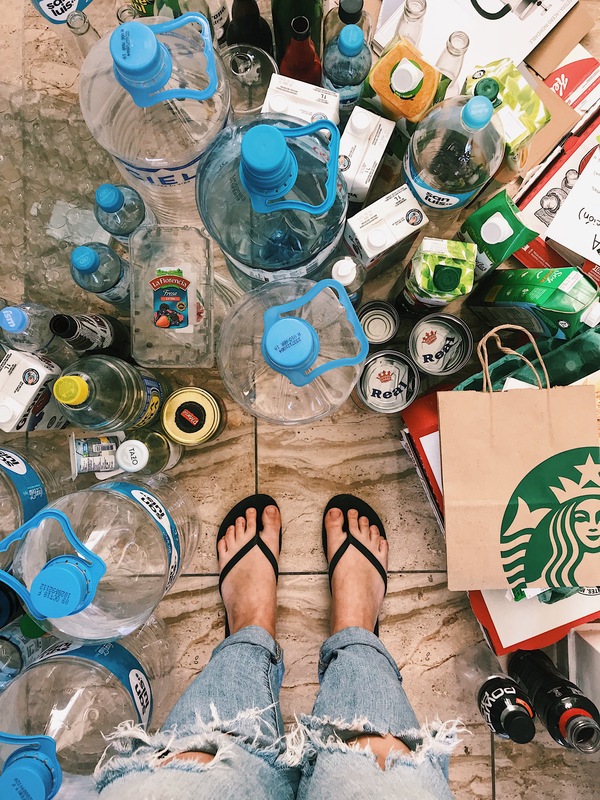 The photo above illustrates the recyclable waste products generated by my roommate and I after living in Ica, Peru for the last 6 weeks. Why are my roommate and I hoarding all our recyclables you might ask? We are both Canadian students from the Faculty of Environment, recycling is something that we feel is very important therefore, despite Peru’s lack of formal recycling sector we still separate our waste into recyclable and non-recyclable. Recycling is second nature for the two of us however, it is still new to many Peruvians though there has been significant progress throughout the past few years . I am working alongside the NGO Horizonte Corporativo to support newly implemented recycling programs in local schools. These recycling programs teach children how to properly sort recyclables in addition to teaching the importance of recycling in relation to the environment. Once the waste is properly sorted it is then weighed and sold to informal private companies which offers the school an opportunity to earn money from their waste. Additionally, this program offers access to recycling which is something that many, such as my roommate and I would not normally have access to. Recycling Storage at Local School in Ica, Peru. As a rapidly urbanizing country, Peru struggles to keep up with the constant increase of waste production . Peru produces over 20,000 tons of waste each day, most of which ends up in informal dumps or into waterways . The government supports the private recycling sector as the primary source of recycling throughout the country, claiming that the competitiveness of the recycling market will increase recycling . However, informal recycling services are not financed by the formal waste removal sector they are often low-scale, unregulated and are low- technology operations . Other disadvantages of relying solely on the private sector for all recycling in the country are that there will be gaps throughout the country were recycling is not accessible. Recycling facilities will only be able to operate in areas which are highly profitable therefore, smaller towns or less populated regions will not have the opportunity to recycle. Larger scale recycling businesses also require large amounts of capital to startup and expand their business as well. The improvement of Peru’s economic situation has also led to an increase the pay for workers therefore, small recycling business who rely on manual labor may struggle to afford the increase in wages . There is also an increased cost associated with the rise of regulations and certificates that are required by the government in attempts to formalize the recycling sector . It is predicted that in the future privatized recycling will not be profitable as the sector becomes more formalized in Peru’s evolving economy . However, regulations are imperative as lack of regulations lead to unsophisticated extraction methods from raw materials such as open fire which causes air pollution and the risk of acid leaching . The informal recycling sector also frequently leads to unsafe working conditions for the people working in these sectors and their families without proper regulation . On the other hand, there are also many advantages of having the private sector manage recycling such as recycling becoming financially incentivized. The financial incentive to recycle not only encourages every day citizens to recycle to earn extra money but also to entrepreneurs to start recycling businesses. 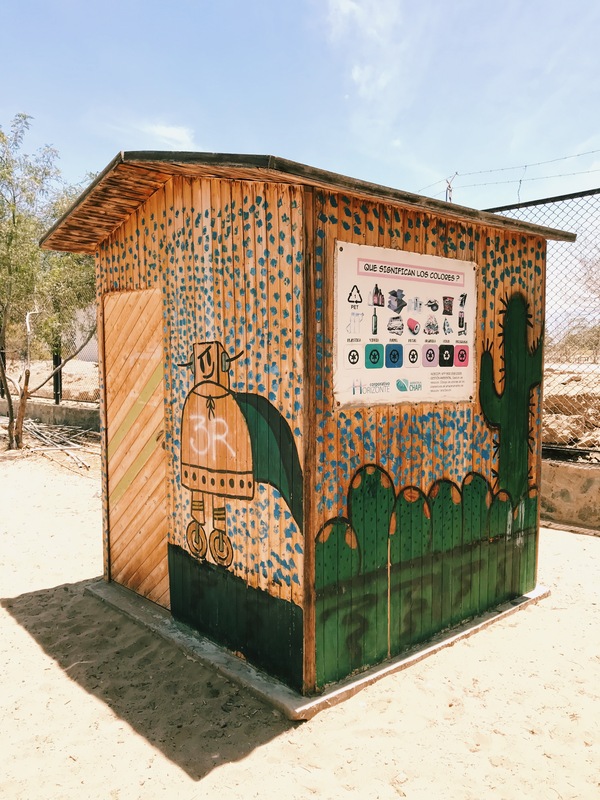 It is estimated that around 2% of the population relies on ‘waste picking’ as a main source of income in Peruvian cities therefore financially incentivized recycling has the power to provide income to residents . The Peruvian Ministry of Environment also endorses recycling through the competitive private sector as a poverty reduction strategy through the Poverty-Environment Initiative .Additionally, studies have shown in Peru that when the private sector oversees recycling, the efficiency and percentage of waste recycled increases as opposed to a more formalized recycling sector . It was found that the better relationship between informal recyclers and the community helped to increase the participation in recycling programs as the community appreciates that the livelihoods of the recyclers depends on the amount of recycle material generated . It was also found that when workers income depended on the quality and quantity of materials recycled, efficiency increased as opposed to those with fixed incomes . While the lack of recycling and informal dumps that are prevalent throughout Peru cause me stress it is important to remember that the dependence on single use plastics runs deep throughout all the countries in the world, even those without adequate measures to manage the waste it produces. This is not a Peru problem, this is a global issue. 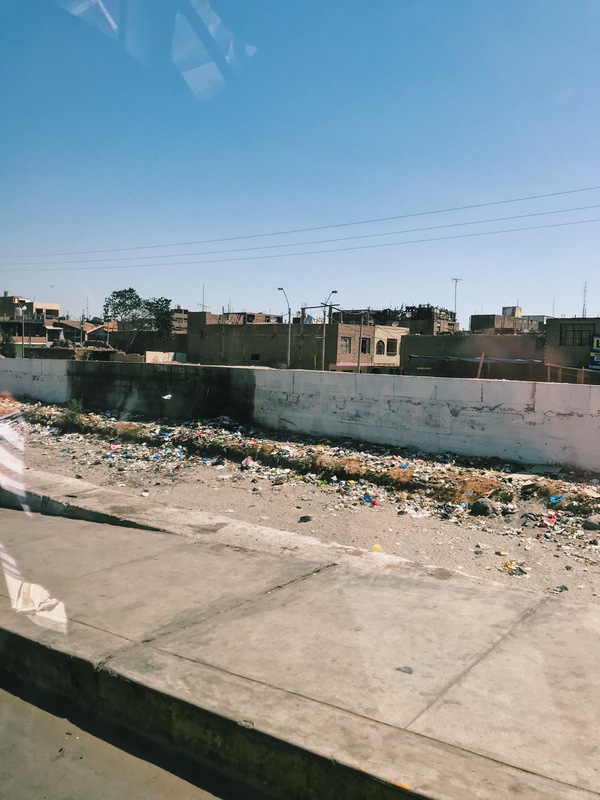 Every country is struggling with waste management for example, Canada – who has a very similar population size as Peru, produces over 4x the amount of waste as Peru . 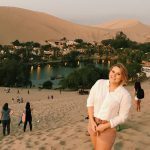 The difference is that Canada has the privilege of managing it in a way that is less visible to its citizens then Peru. An example of an informal dump in Ica, Peru. However, there is hope for the future as many new regulations and innovations for sustainability emerge such as the #MenosPlásticoMásVida campaign . The incentive is endorsed by large retail stores in Peru promoting reusable and biodegradable bags to help reduce plastic waste throughout the country. As for my roommate and I, we will be bringing our recycling to a local school where it can not only be recycled but also help make and economic contribution to the school. It may not be easy to store up all our recycling and lug it across town but we are students of the Faculty of Environment and it’s what we do. Chong, A., Karlan, D., Shapiro, J., Zinman, J. (2015). Ineffective Messages to Encourage Recycling: Evidence from a Randomized Evaluation in Peru, The World Bank Economic Review, 29(1). 180–206.